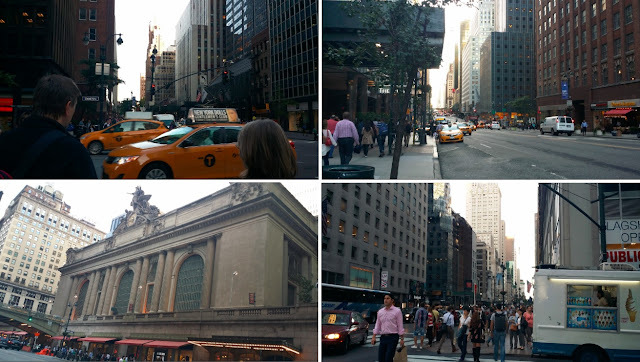 September last year was my first time visiting United States. New York was my point of entry and from JFK airport, I met my very good friend Kristine (also known as 'Ne') who is a resident of Tampa, Florida. From the airport, we headed directly to our hotel. It was in Lexington Avenue where the cab drive dropped us. The hotel was DoubleTree by Hilton Hotel Metropolitan and it was an expensive hotel and the room was very small. Nevertheless, after a few hours of resting (I had a red eye flight) we went out and roamed the big apple. The streets are indeed very busy and a bit crowded. 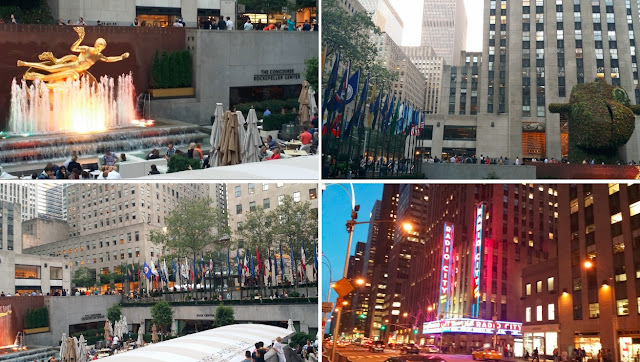 I was very amazed with some of the building architecture and at the back of my mind, I was trying to rewind some scenes from the movies and TV series that I have watched which had a NY location. We walked and walked until our feet brought us somewhere. We passed by the Rockefeller Center where we rested (again) for a while. We also spotted the famous Radio City. 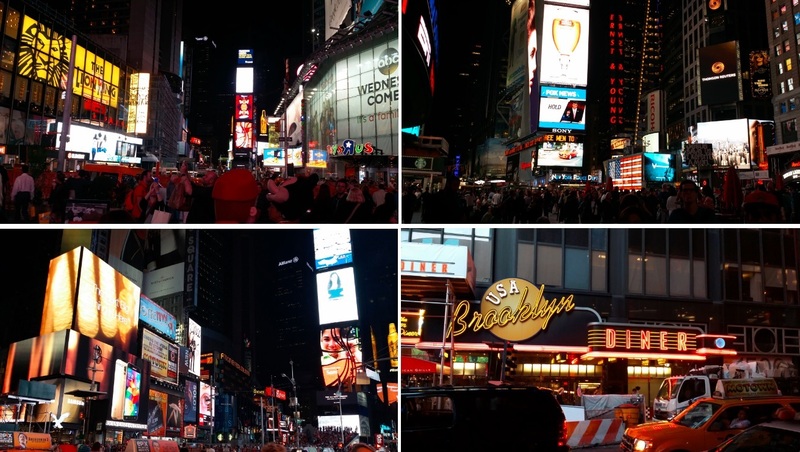 Finally, we reached the New York Times Square. Oh yes, the lights were astonishing and you can see tourists in every corner. The place is very famous for big screens and several stores near the area. We found a diner and attempted to eat there but once we saw the menu and the prices, we left and looked for a mini-store somewhere else haha. The next day was more exciting. As early as 8 AM, we walked towards the Battery Park and bought tickets for a ferry ride. 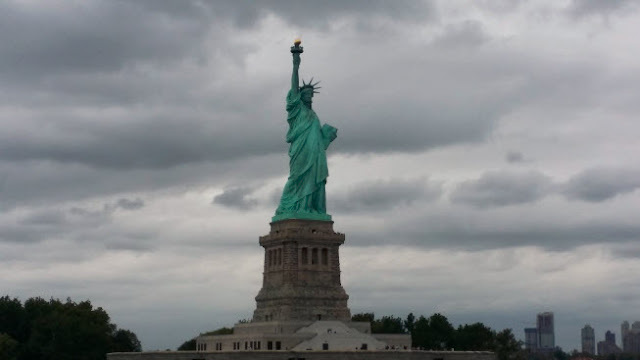 And finally, I saw the Statue of Liberty! It felt like I accomplished something big hehe. Seeing it right in front of me was unbelievable! 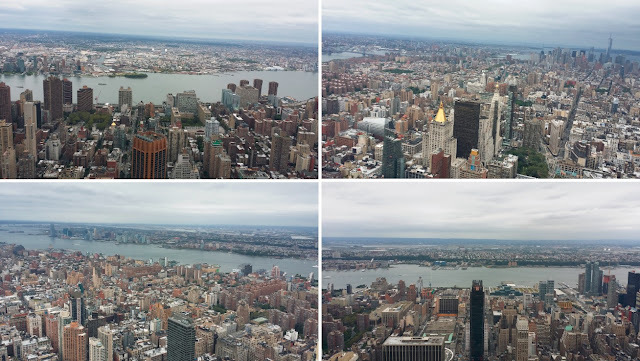 Our next stop was at Empire State Building and we were singing 'Empire State of Mind' all throughout the tour (of course we were not that loud). The view from the top was amazing and the weather was perfect. 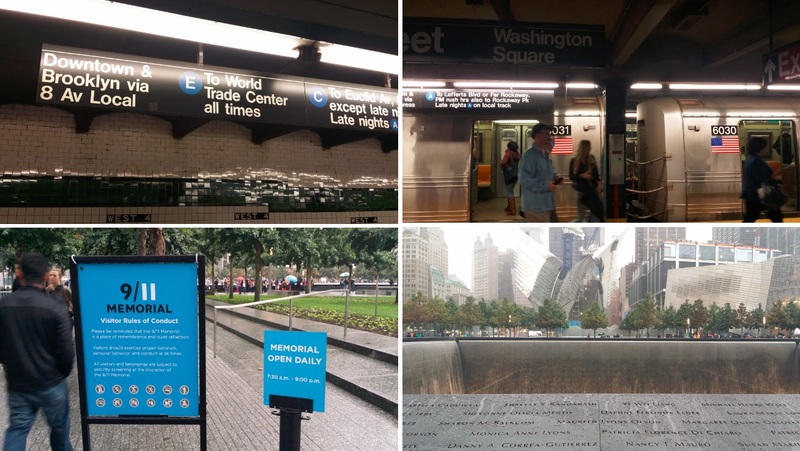 From there, we took the famous subway and looked for the 9/11 Memorial Park. When we reached it, it was raining so we just had a very quick look at the place. Play below video to see more pictures that we took during our New York trip.